On Sunday the 10th of March, IC Markets trading servers will move forward by one hour from GMT+2 to GMT+3 as the US will enter daylight savings. . 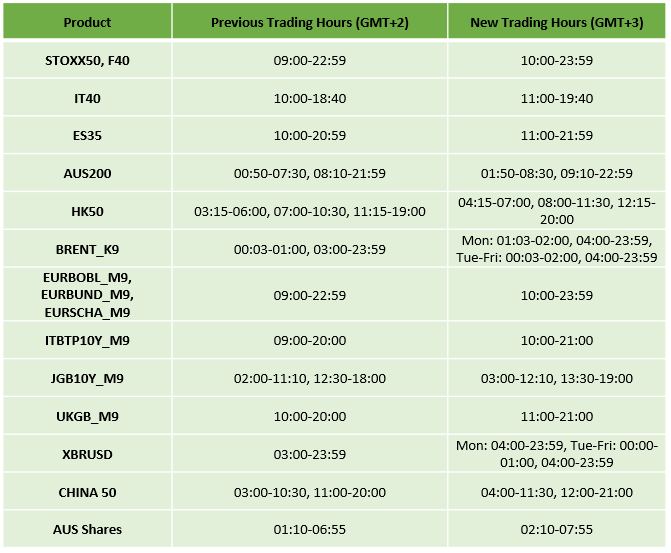 While trading for most products will remain unaffected, there will be a change in the trading hours. The server time will be adjusted from GMT+2 to GMT+3. Trading hours for most currencies and commodity products will remain unaffected by the US daylight savings change. However, you may notice that some products will open 1 hour earlier on Monday morning as not all regions will move forward by one hour with the US. Please note that the change to GMT+ 3 may affect your EAs and you may need to adjust the time setting prior to the 11th of March. We would like to inform you that we have released cTrader Desktop 3.5 Beta. The new version very much resembles and shares the benefits of cTrader Web. It is based on a symbol-centric concept and incorporates the Active Symbol Panel which provides a full market overview for a particular symbol. Other major changes include a new side menu which greatly improves navigation. Both features have been successfully introduced in cTrader Web already. Apart from that, this version has additional features and tools in cTrader Automate application. Overall, this update provides you with more usability and improves your overall trading experience. 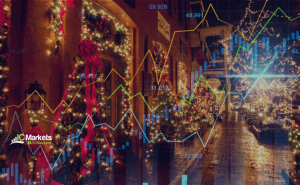 Please find our updated trading schedule for the Christmas, Boxing Day and New Year’s Day holidays below. All times mentioned in GMT +2. we will test Smashcast Streaming for a bit and disconnect the mixer.com connection in the meanwhile. since there was almost no traction on Mixer, this seems to be just a waste of resources. Main Streaming source is still our YouTube Channel.